← The Daytona 500 makes no sense. Swim, Swam, Swum, I have two thumbs, I don’t care if you think my photos are dumb! 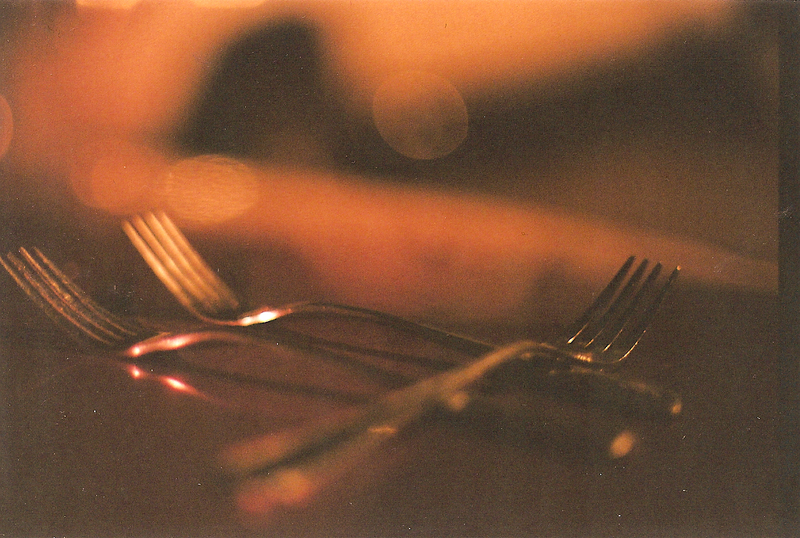 This entry was posted in art, Food and tagged 50mm, forks, grain, minolta, Photography, silver, X-700. Bookmark the permalink.